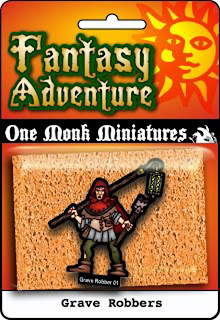 This last weekend I set up a sales booth at the Senshi-Con Anime convention to sell One Monk and Mayhem in Paper models and miniatures. 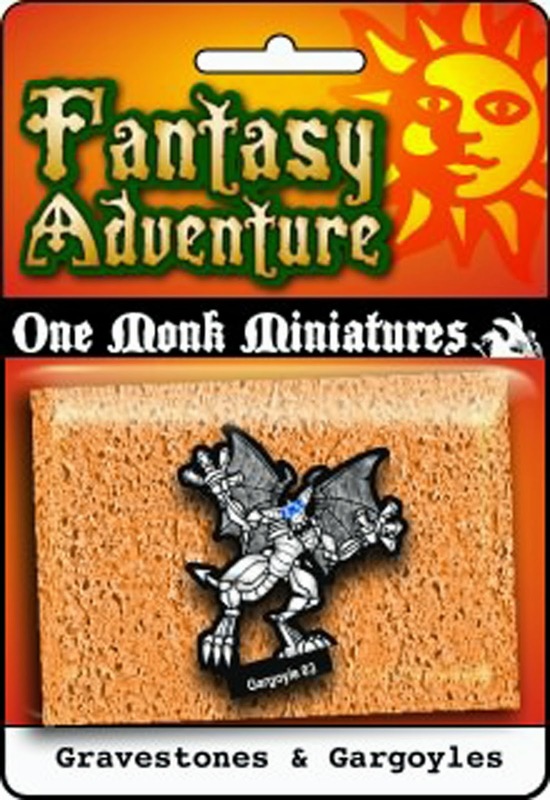 It was great fun but I lost money on the event, but it wasn't a gaming convention and I wasn't selling anything anime related so I'm not really surprised. 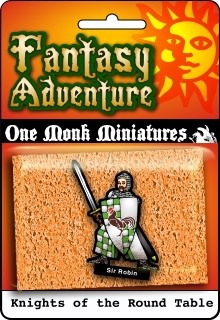 There was a lot of positive feedback though and the convention as a whole was great fun. 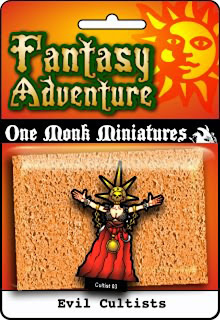 I'll be posting a 'What I Learned at Senshi-Con" post later this week when I'm not so tired. 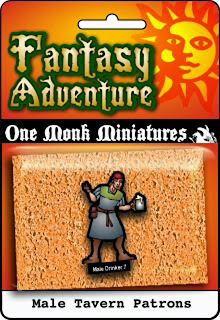 One Monk Dot Com back online! 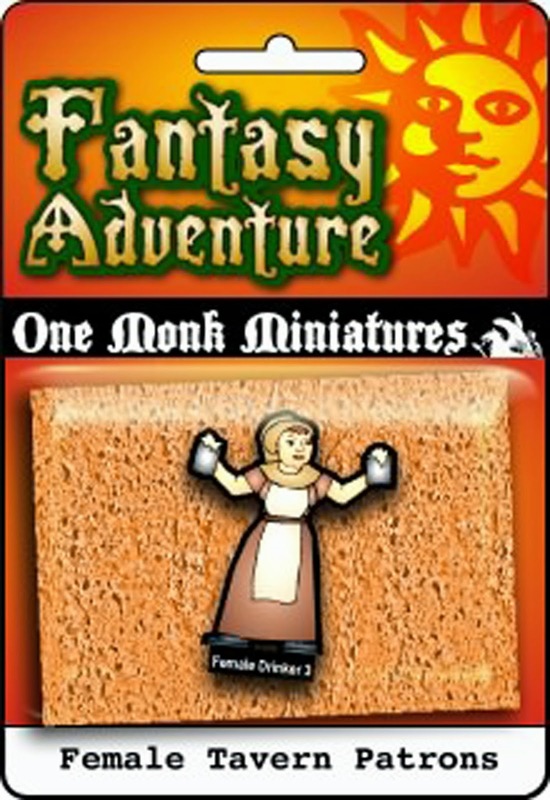 For those of you just joining the party One Monk Miniatures has been purchased by Mayhem in Paper. 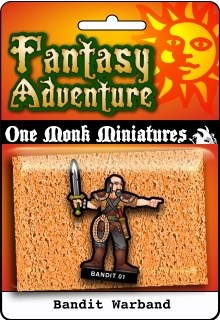 Site re-construction is still under way so I apologize for the broken and incomplete bits. I promise that all of the great content that was there before will return. 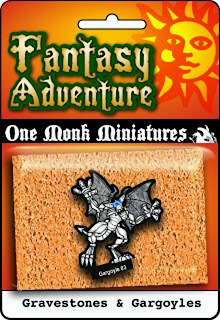 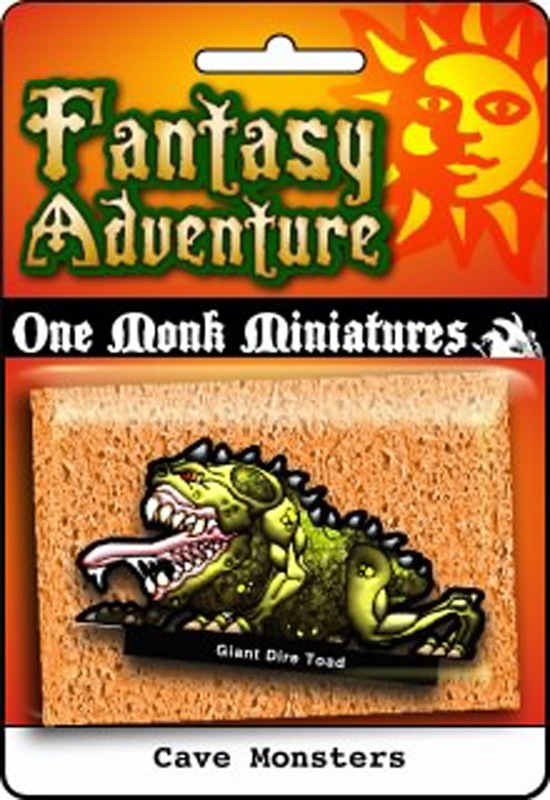 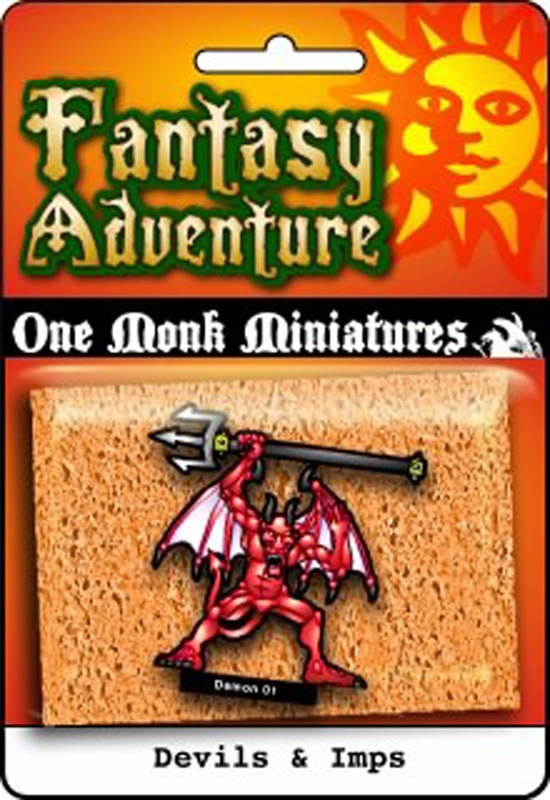 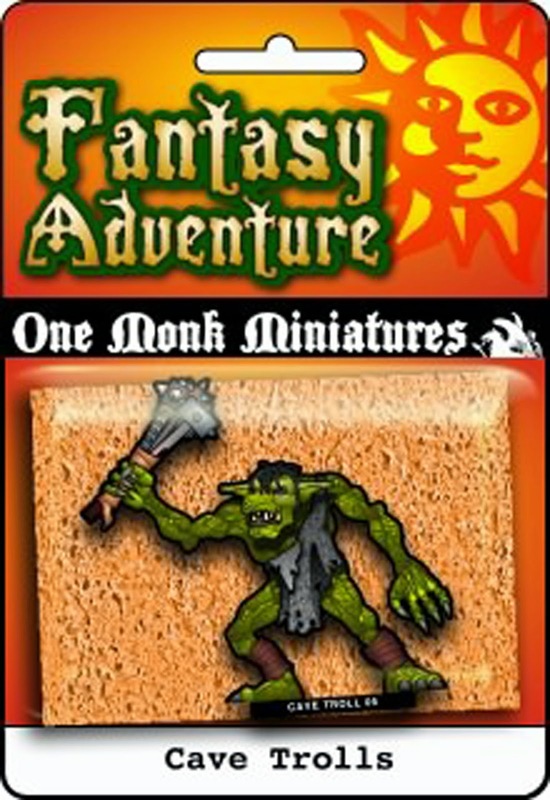 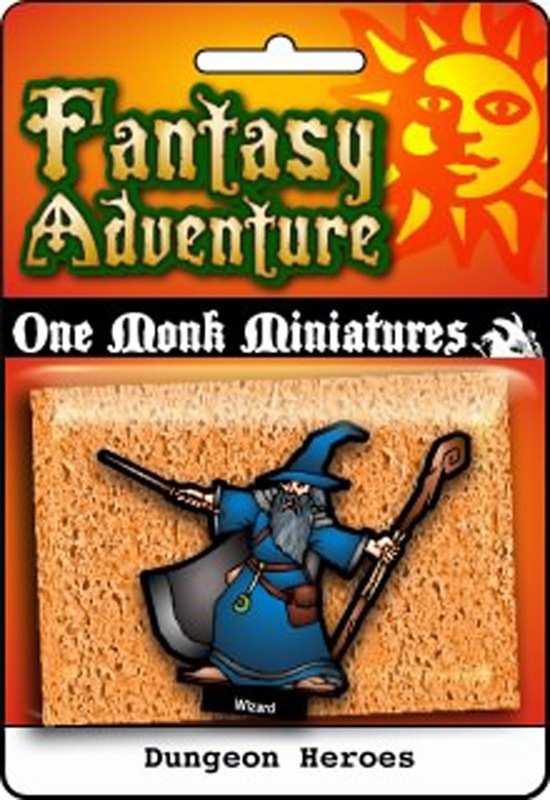 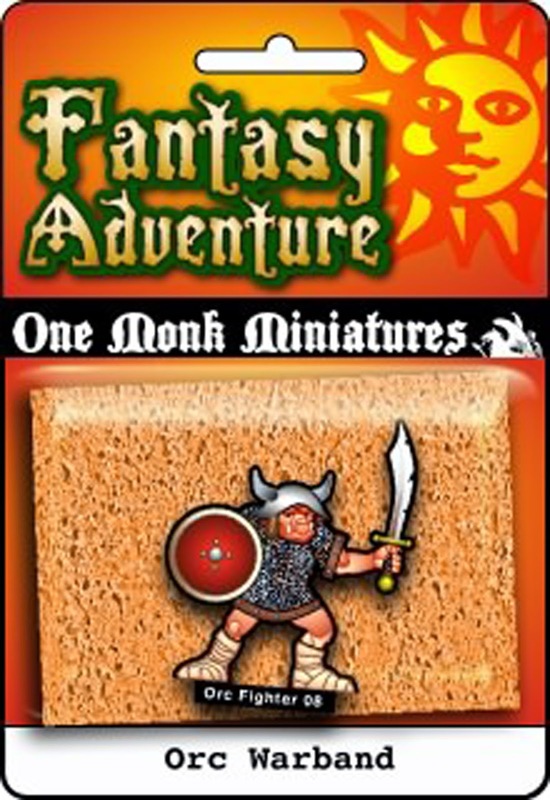 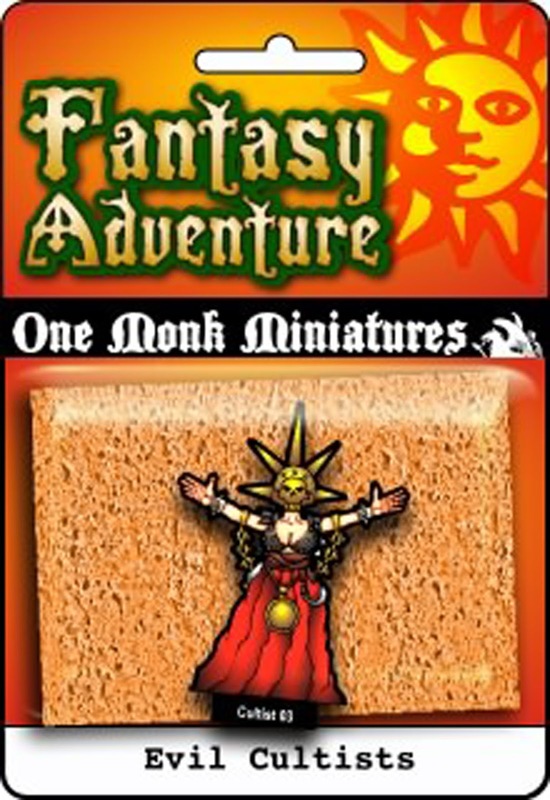 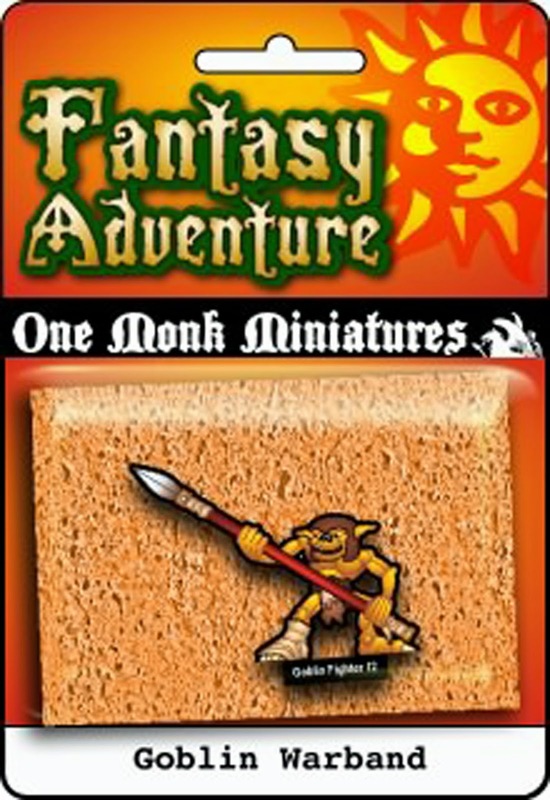 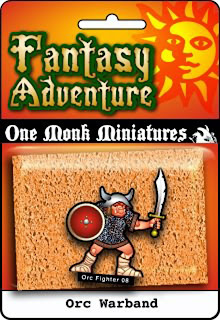 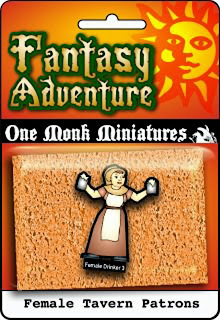 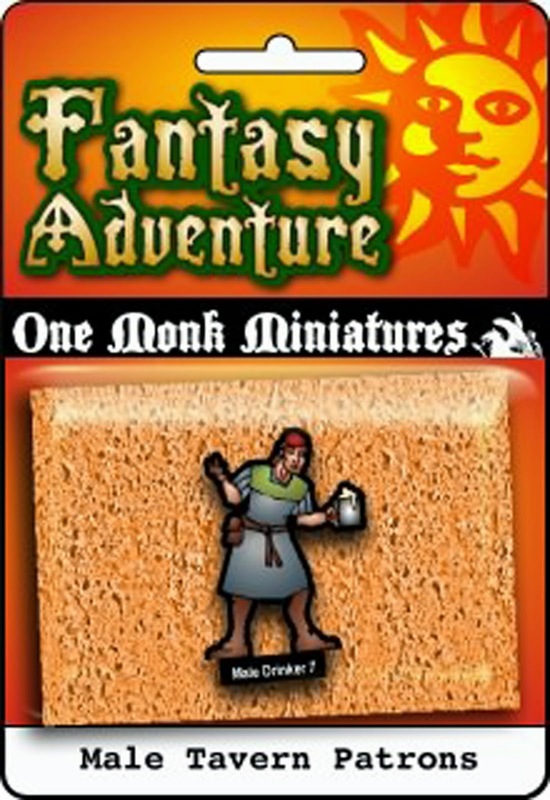 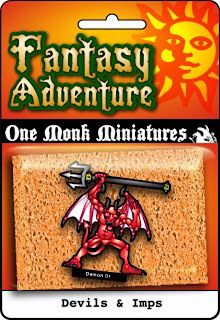 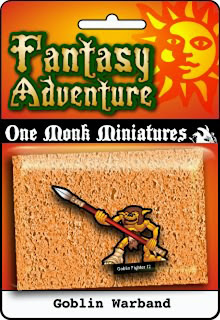 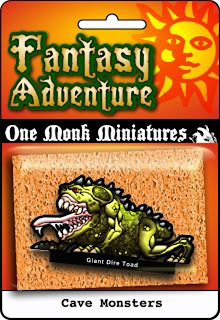 The site will no longer be a store though and all purchases of One Monk Miniatures will be handled by the fine trio of One Book Shelf's online vendors. 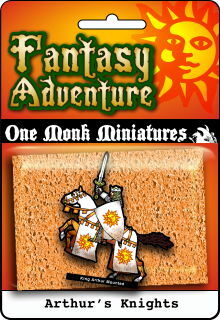 For more information pop into the forum at Cardboard Warriors. The Kickstarter is in the final hours so don't miss out! 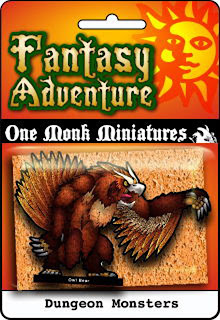 It's Dungeon Adventures time; things that bump, and growl, and eat your party when the guard falls asleep. 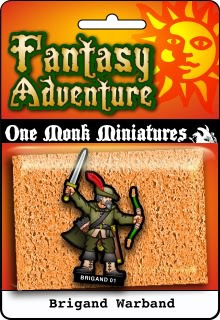 I apologize for this late weekly update, Blogger has been giving me fits for a few days and was only resolved this morning. 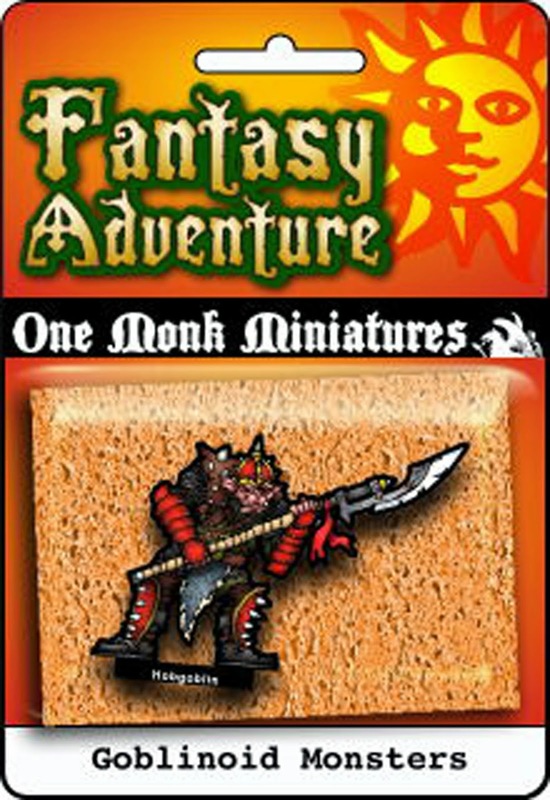 Halloween Wars Forum Hoard still going on through the month of September, don't miss out! 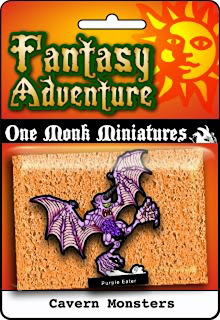 Cultists, crazed followers, and otherworldly monsters take the stage this week. 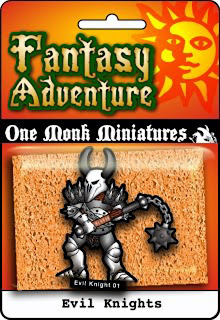 Remember, you too can create your own evil paper miniatures with the Halloween Wars Forum Hoard at the Cardboard Warriors forum. Congratulations to the 2013 Papercraft winners! 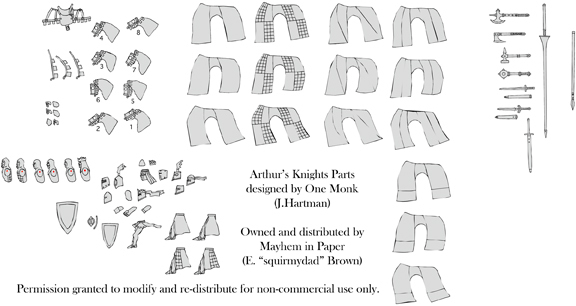 And that's it for the Papercuts 2013 Showcase, voting is closed! 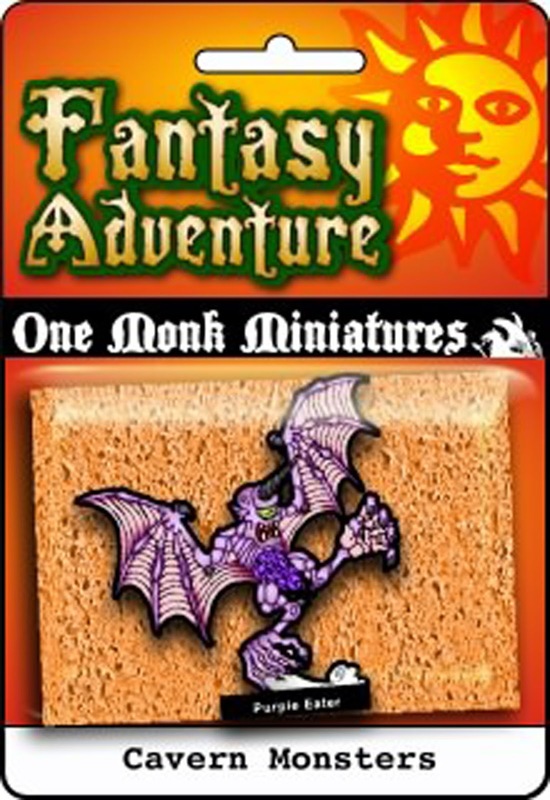 September is also the Halloween Wars Forum Hoard so pop in and make a scary mini or two. This week King Arthur and his knights return to the tabletop to do battle with the forces of...well, they didn't really battle anybody did they? 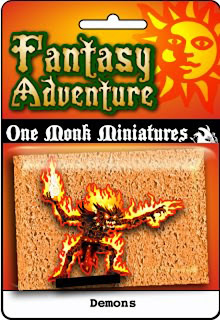 Except a rabbit and that didn't go to well. 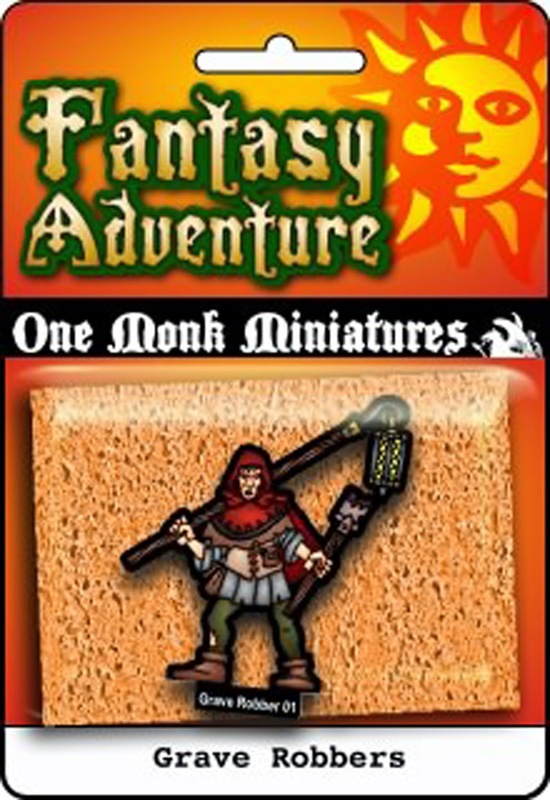 No rabbits in these sets, unfortunately, but how about some nice bandits and brigands? 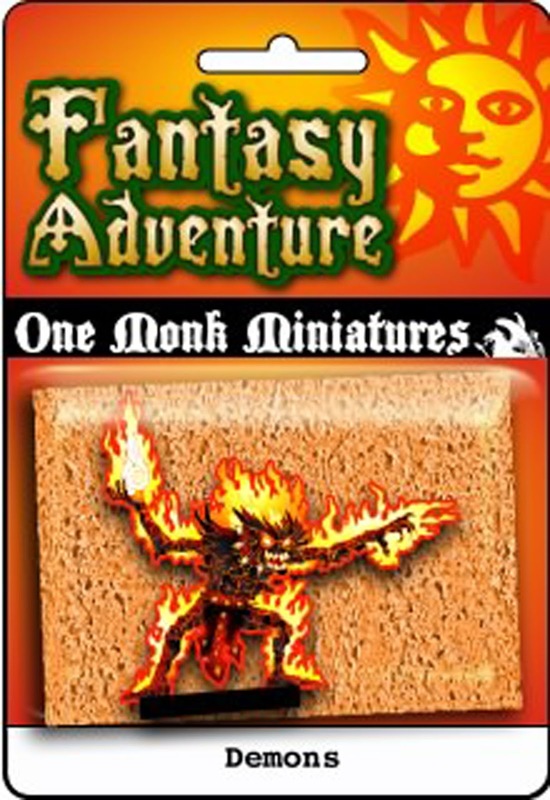 Today is also the beginning of the resurrected Forum Hoards with the Halloween Wars Forum Hoard. 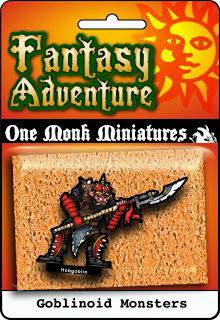 Hoard entries will only be accepted for inclusion into the Hoard until the last day of September.